1. Biological Lab, Storer College, Harpers Ferry, W. Va. 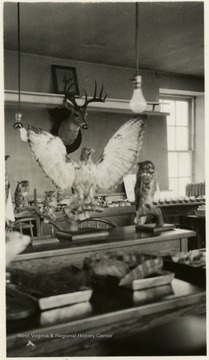 Biological Lab, Storer College, Harpers Ferry, W. Va.
2. Storer College Lab, Harpers Ferry, W. Va.
Storer College Lab, Harpers Ferry, W. Va.
3. 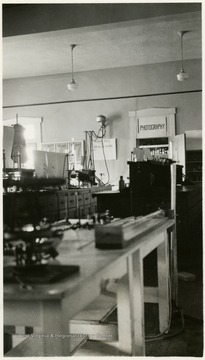 Interior View of Photo Lab, Storer College, Harpers Ferry, W. Va. 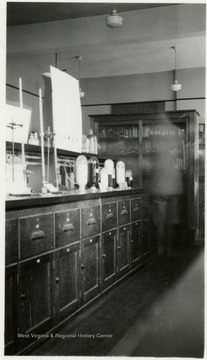 Interior View of Photo Lab, Storer College, Harpers Ferry, W. Va.